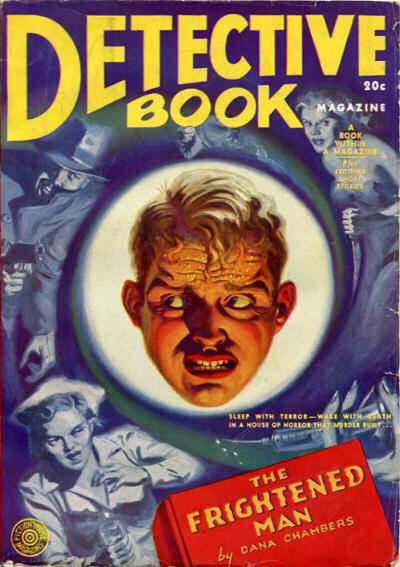 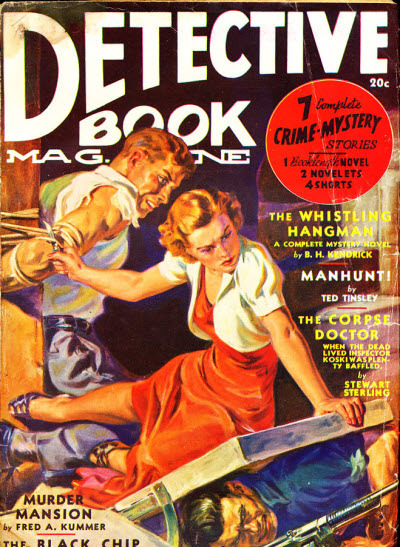 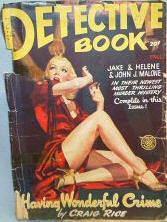 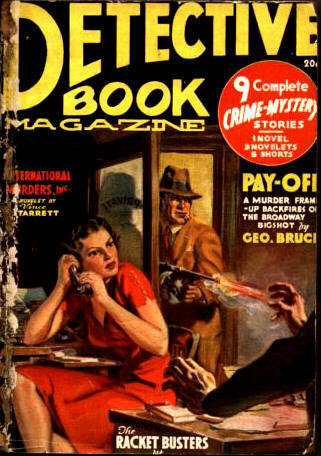 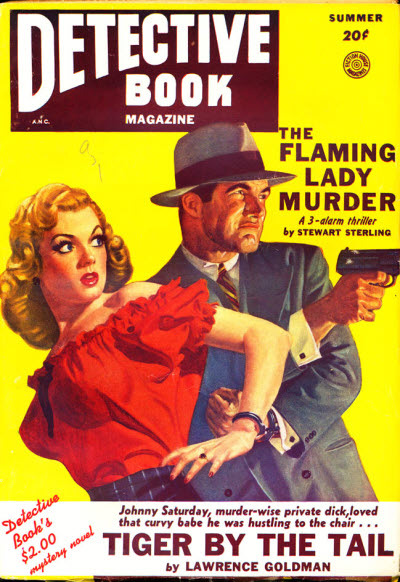 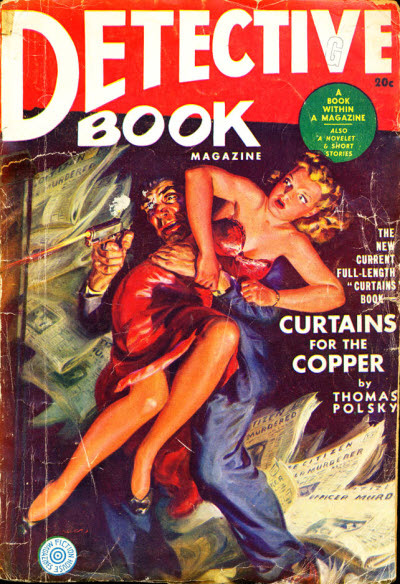 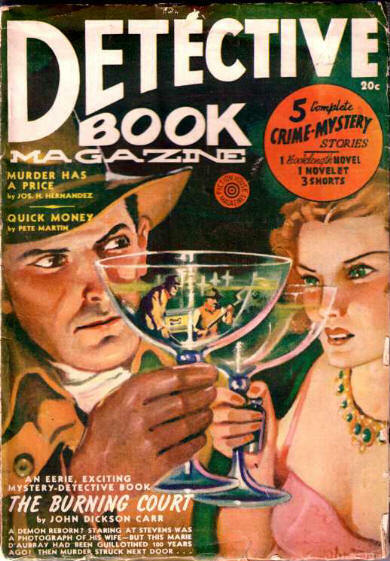 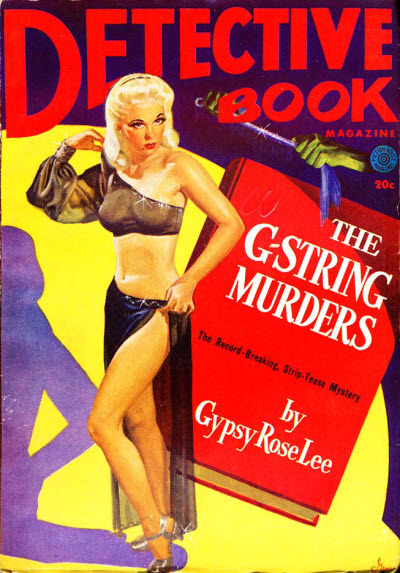 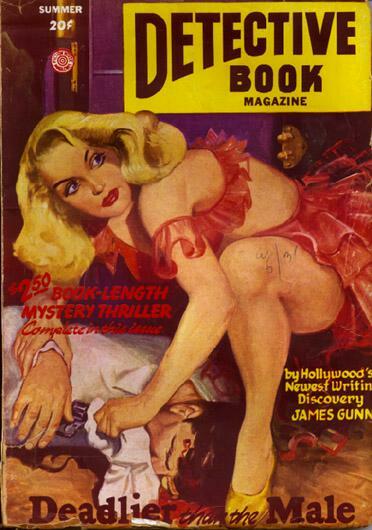 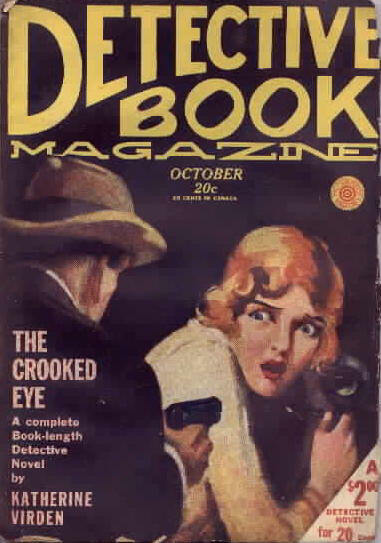 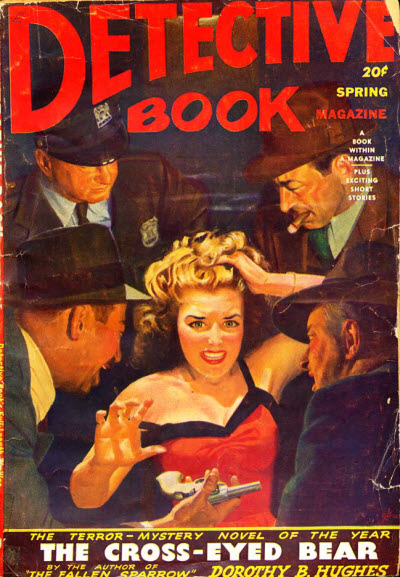 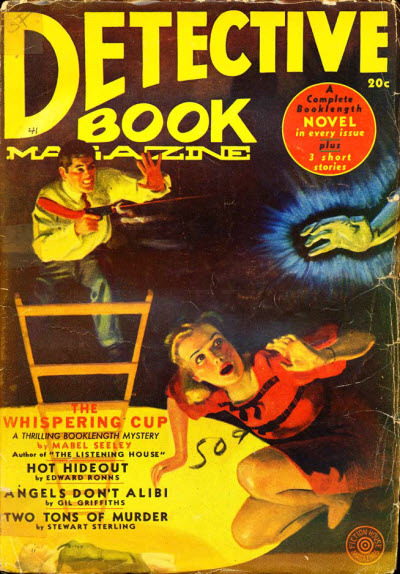 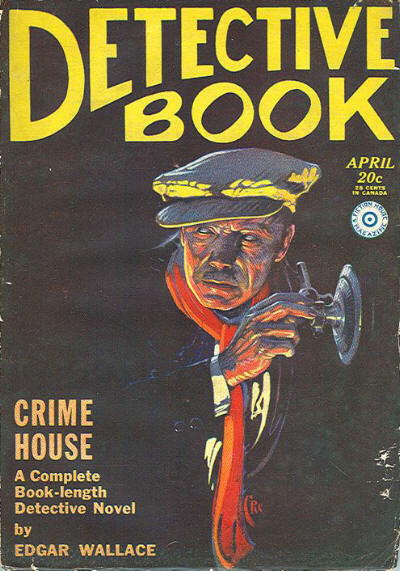 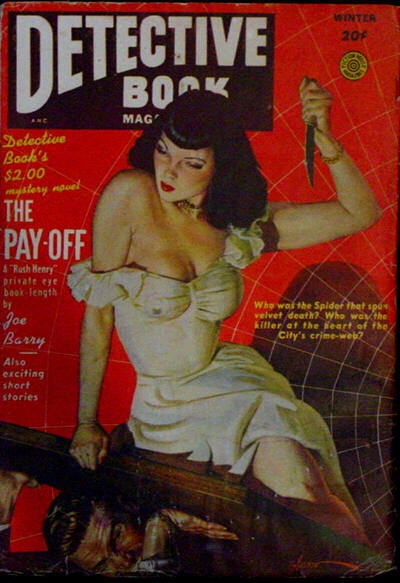 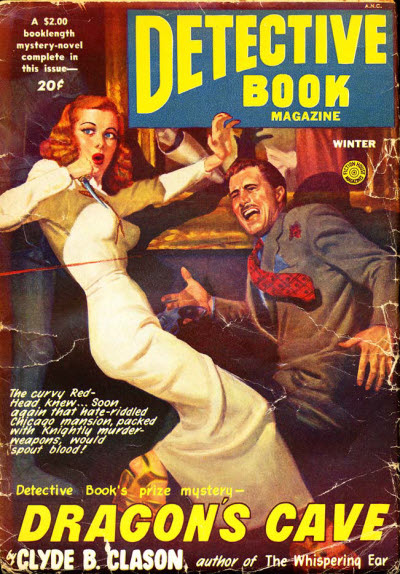 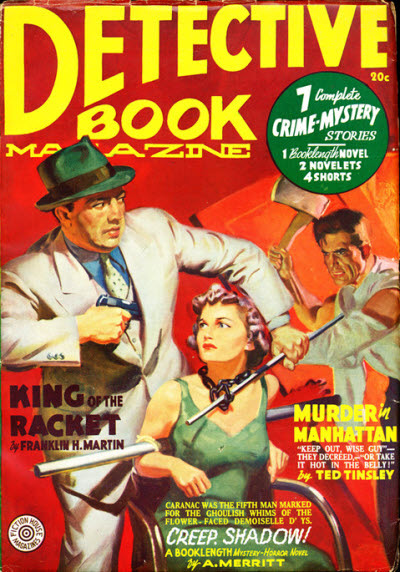 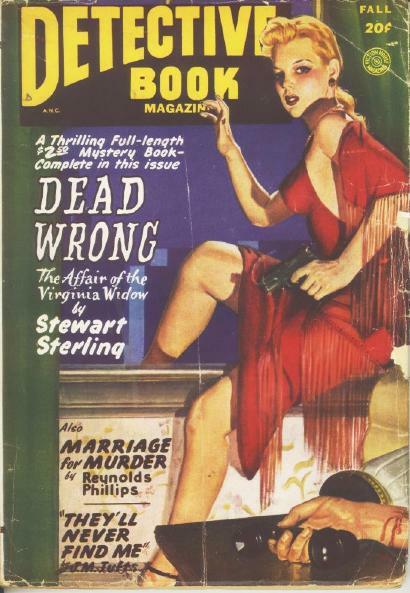 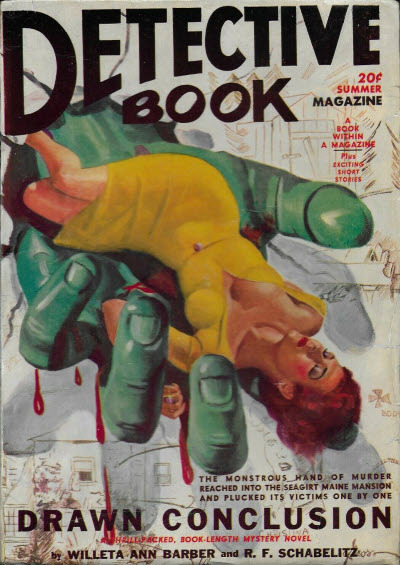 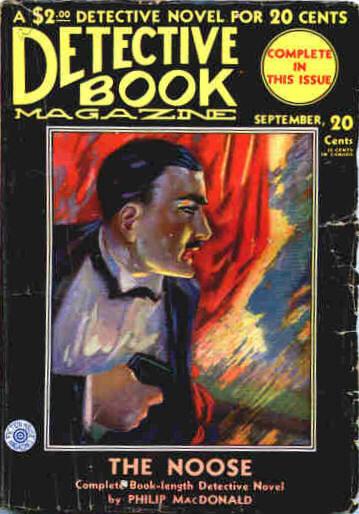 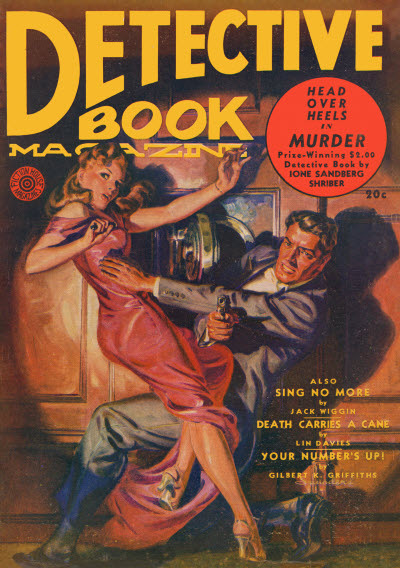 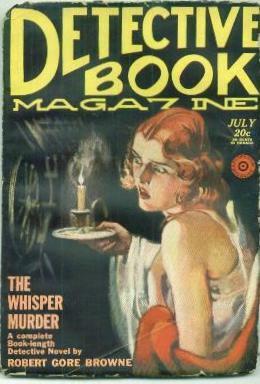 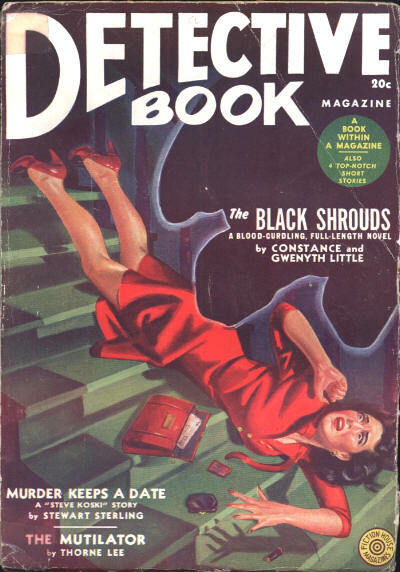 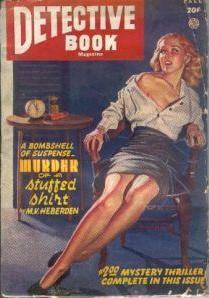 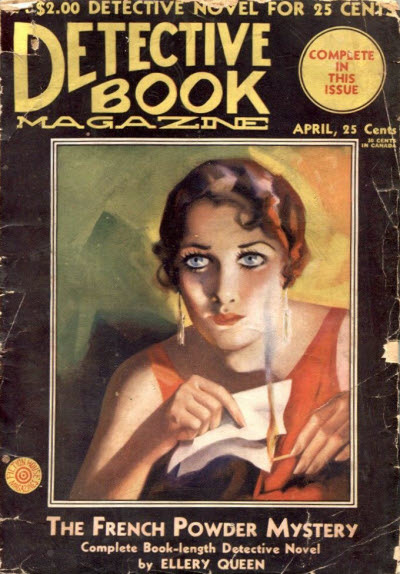 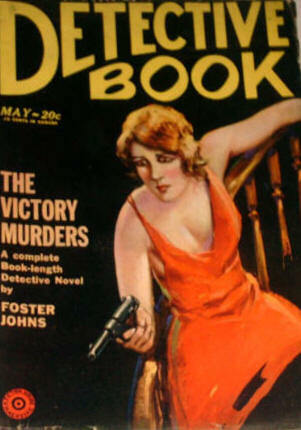 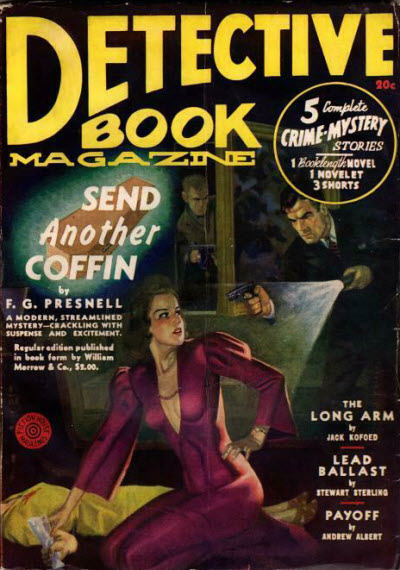 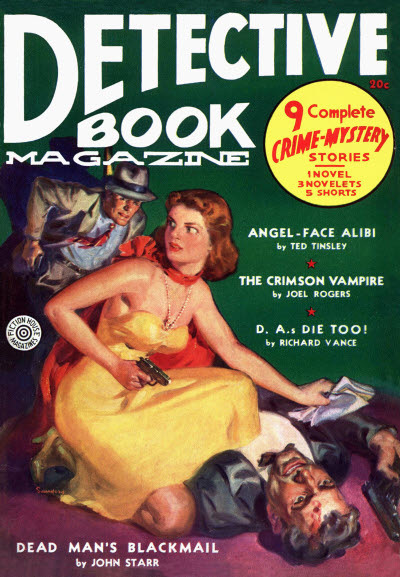 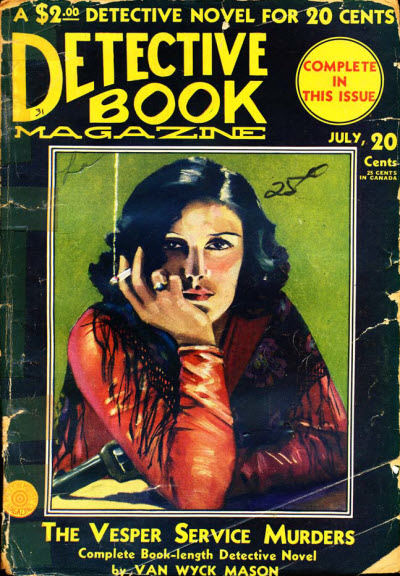 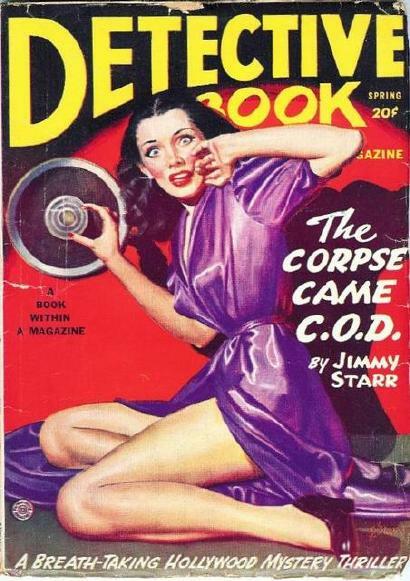 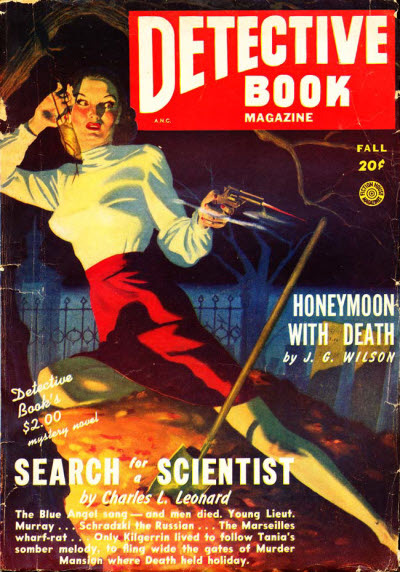 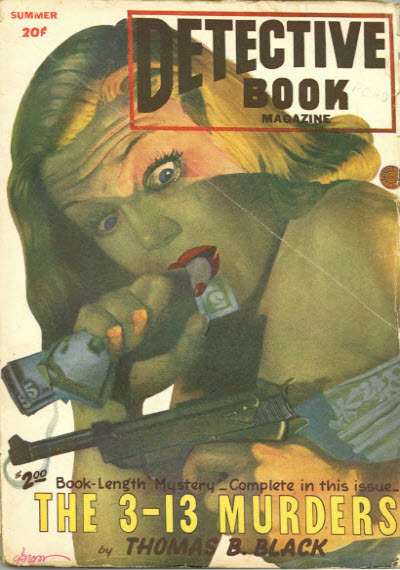 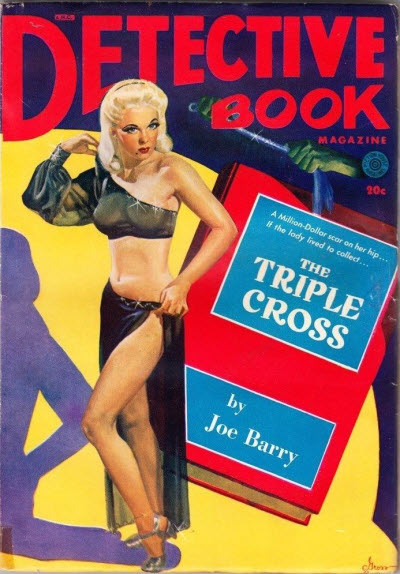 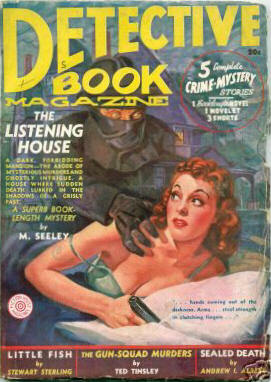 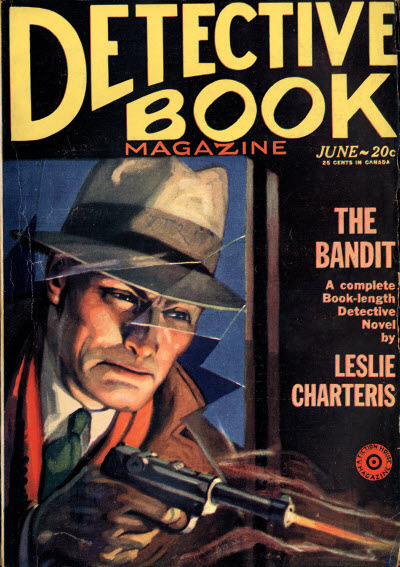 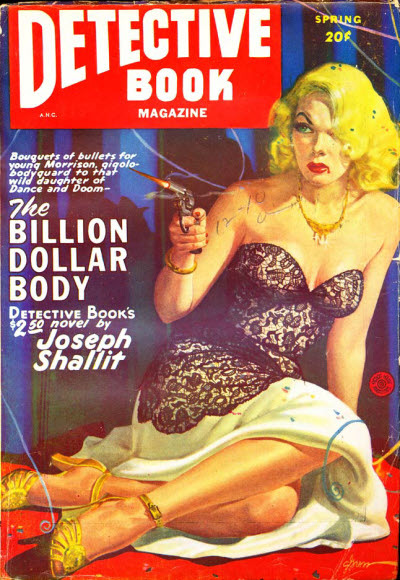 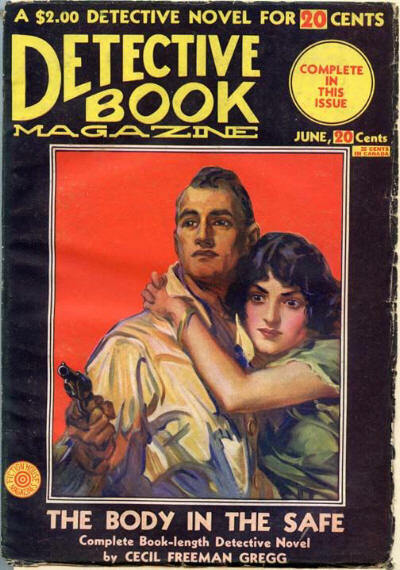 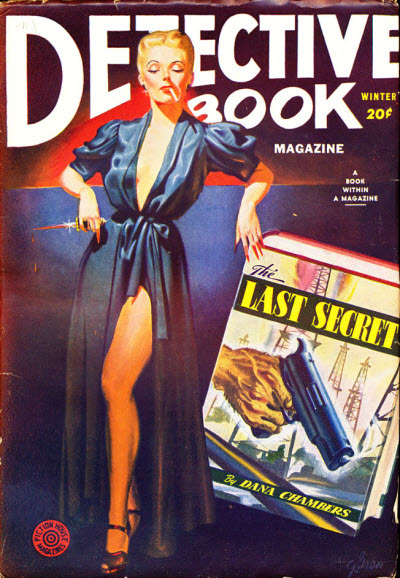 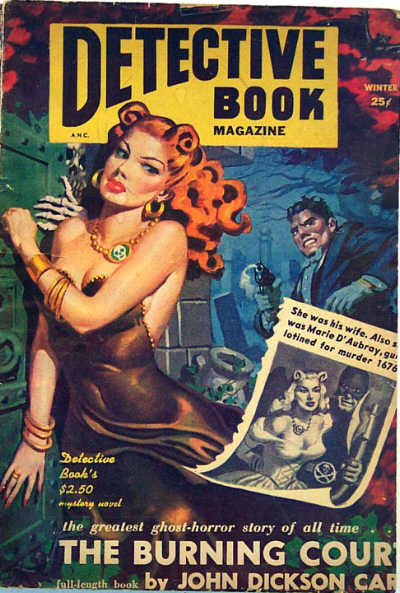 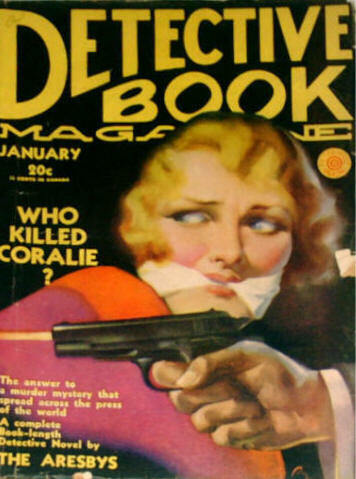 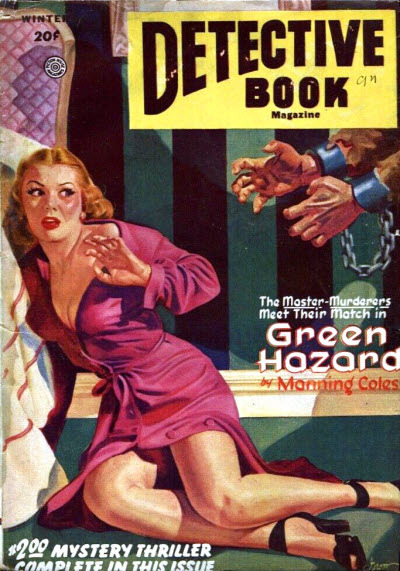 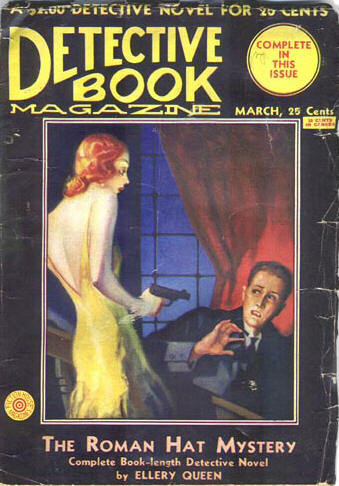 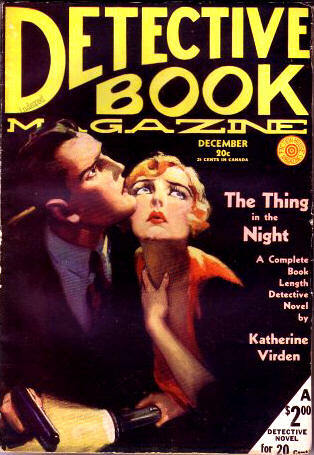 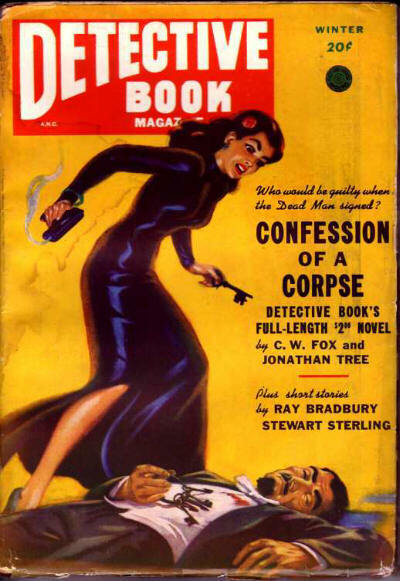 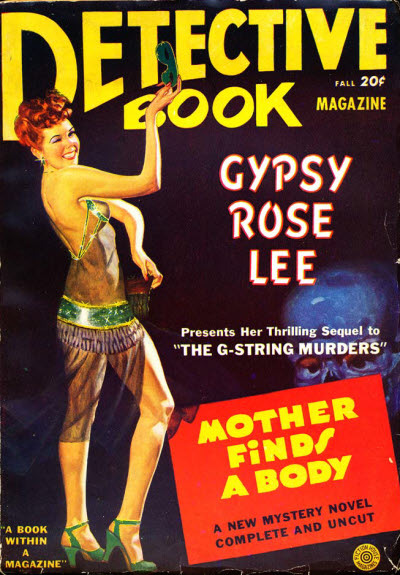 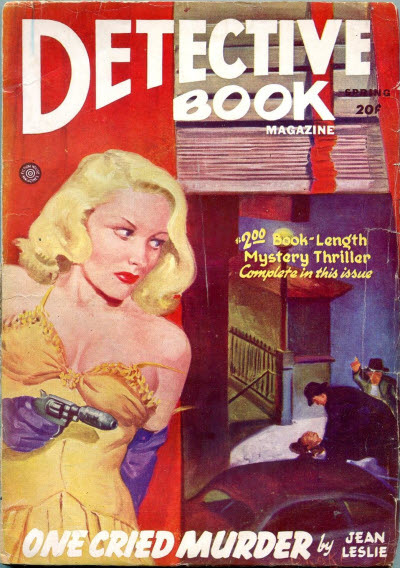 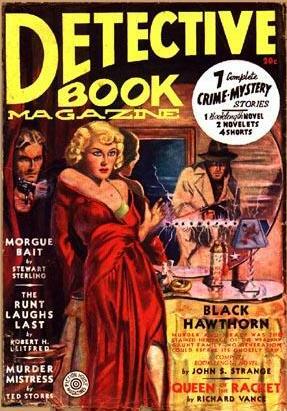 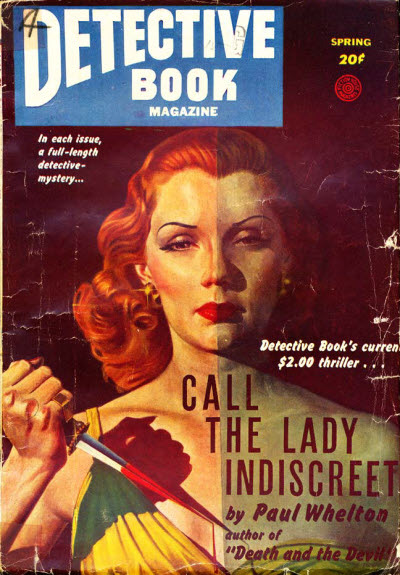 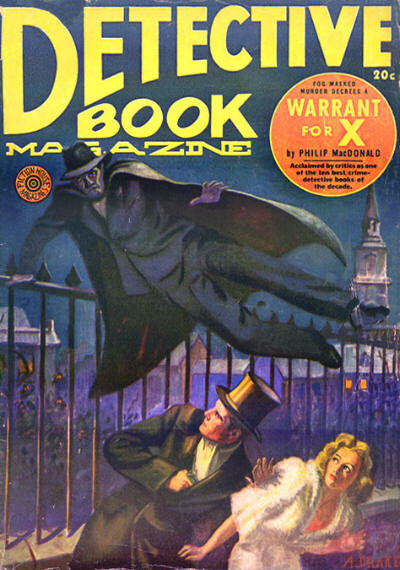 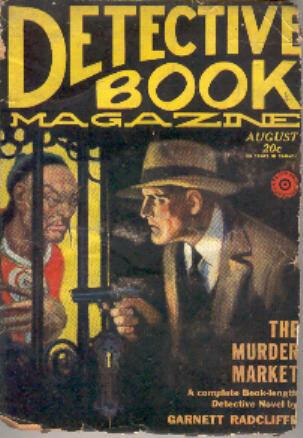 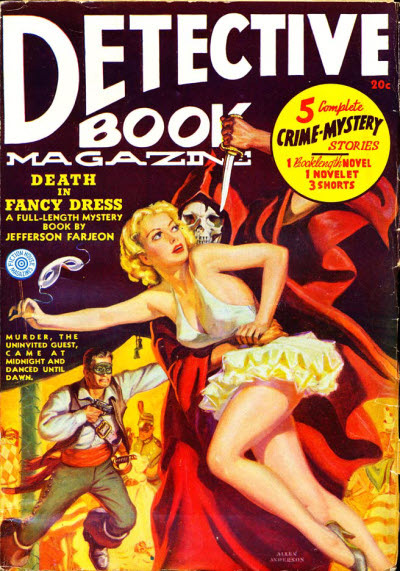 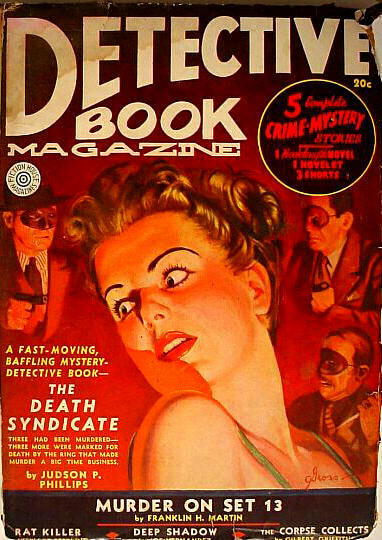 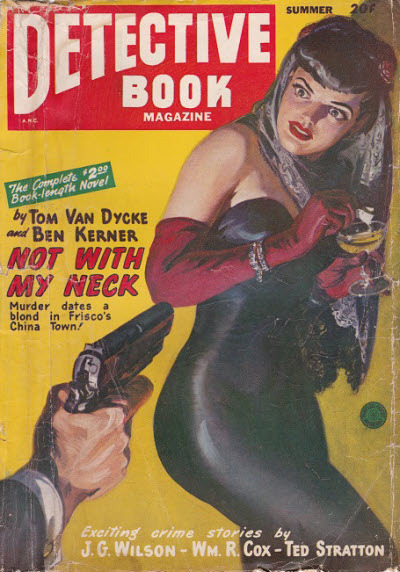 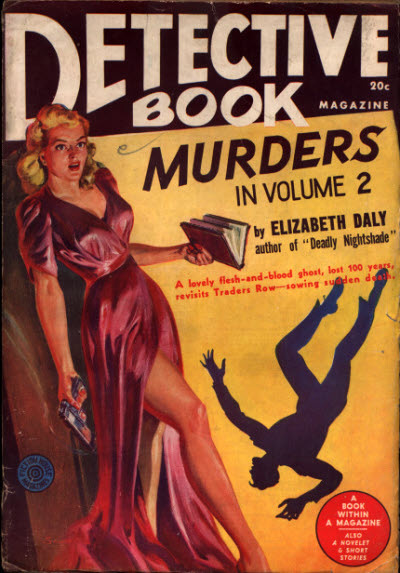 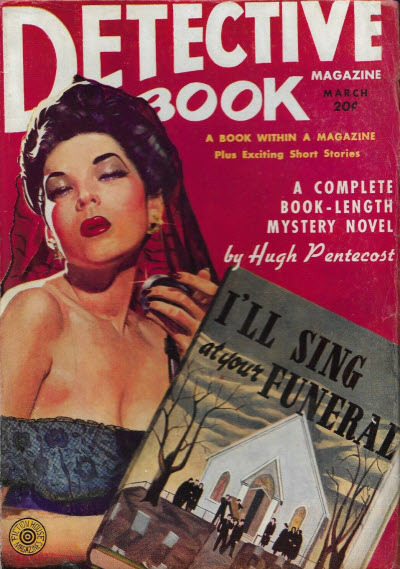 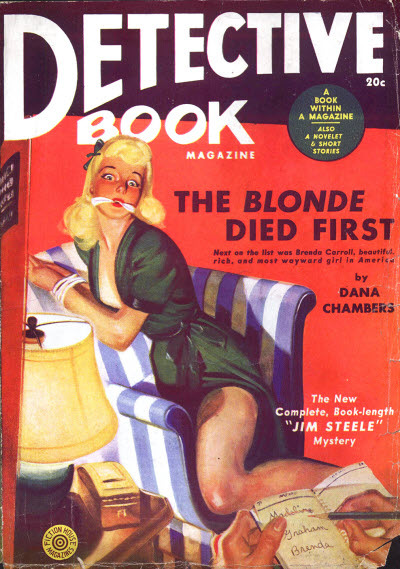 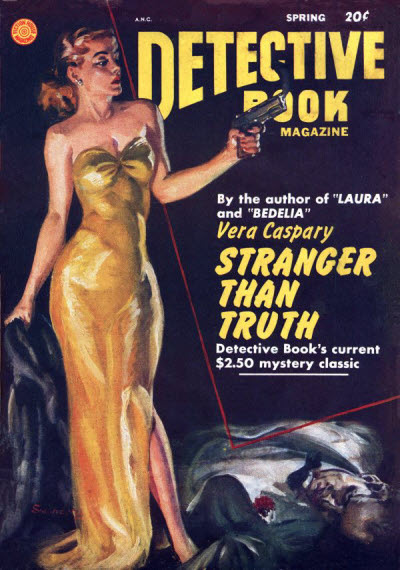 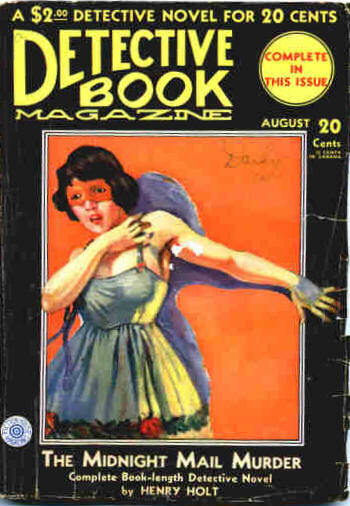 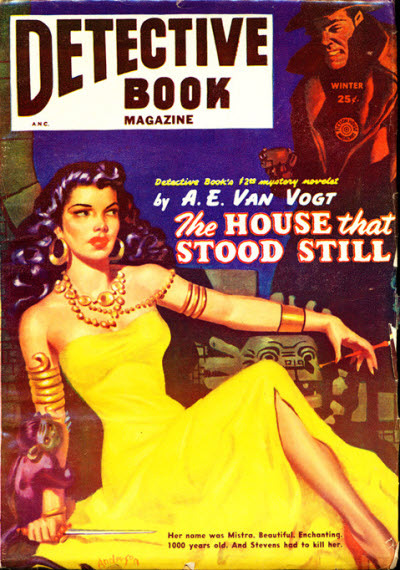 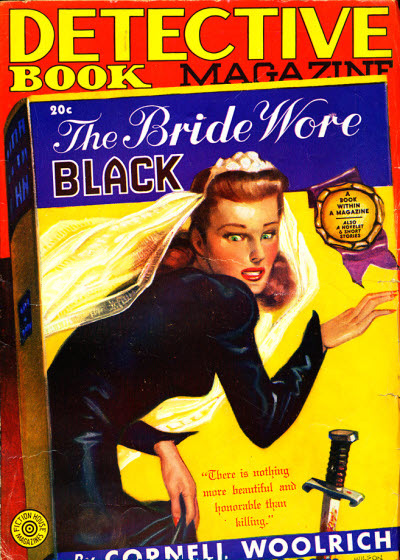 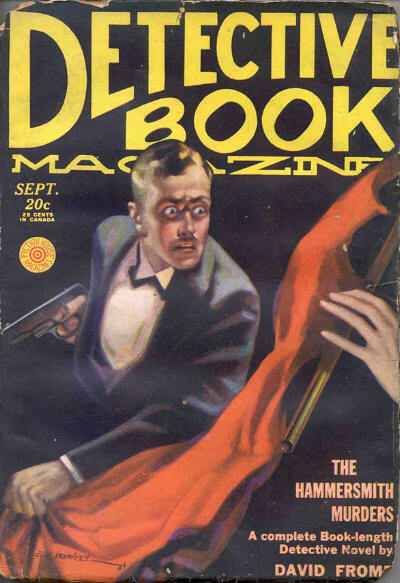 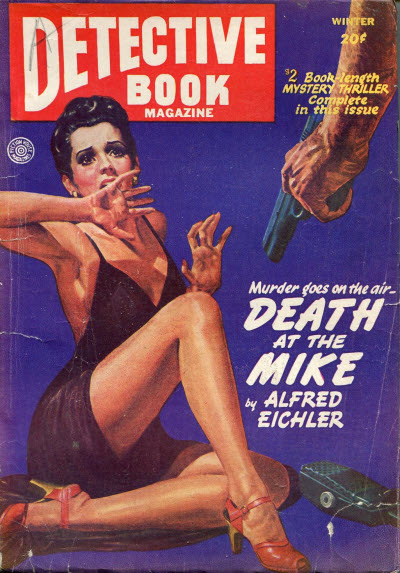 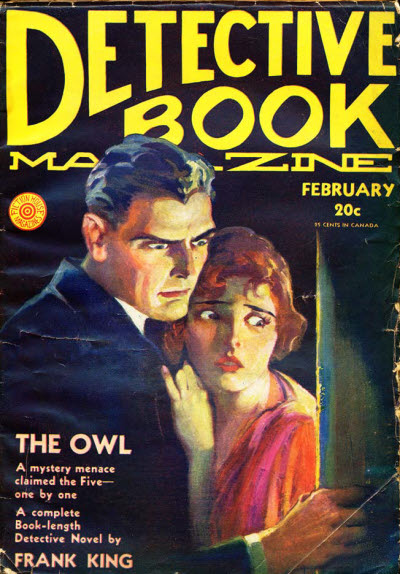 Detective Book Magazine was published by Fiction House and emphasized a complete, unabridged, book-length detective novel in each issue, supported by a couple of short stories. 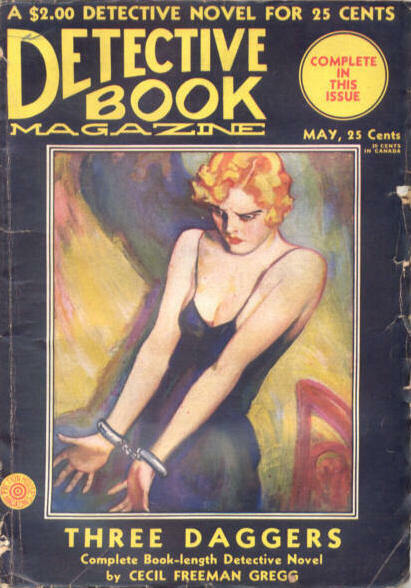 Initially it was not particularly successful, running for only 18 monthly issues before folding in September 1931. 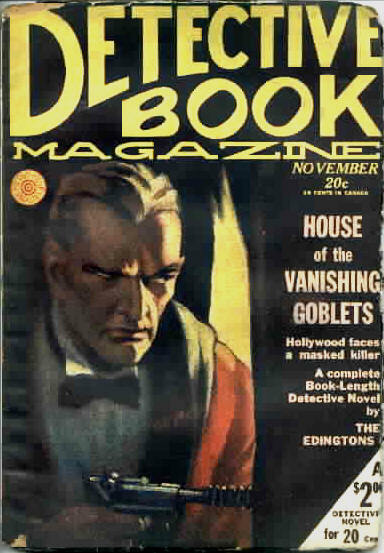 However it was revived some six years later, in Fall 1937, and continued on a fairly regularly quarterly schedule for a further fifteen years, notching up a reasonable total of 65 issues.